Lighting up Diwali: a ‘great interpretation of the brief’ by STI Group UK entity InContrast wins a POPAI UK Silver award. The decoration uses light, movement and beautiful design that encapsulated all that is shining and magical about the Hindu Festival of Lights. 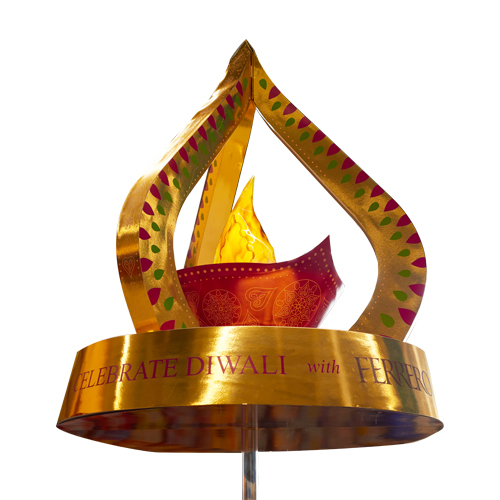 The stunning centrepiece really resonated with shoppers looking for the perfect Diwali gift, underlined by the increase in sales.